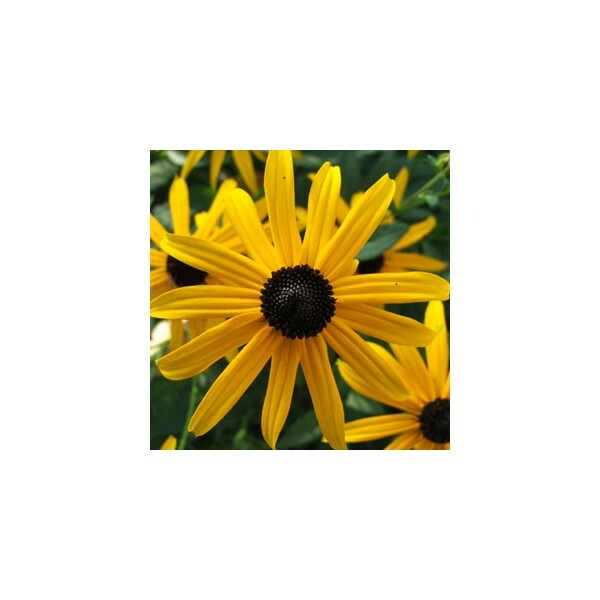 Bright golden-yellow petals surround dark brown centers. 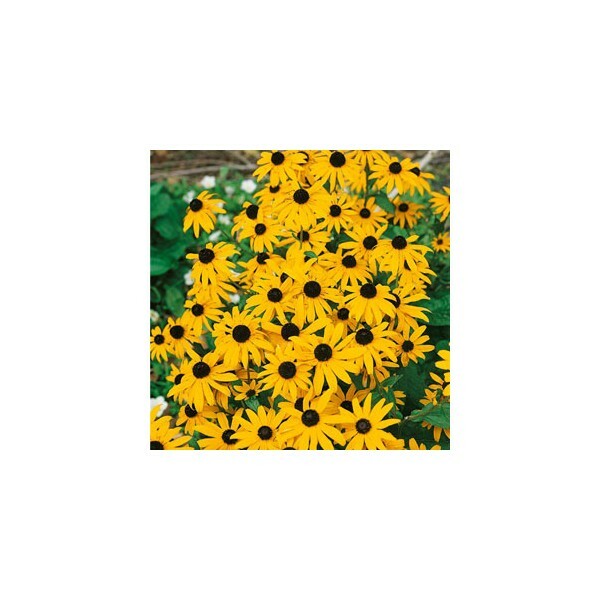 Great for beds, borders or meadow areas. Prolific bloomers, plants produce ample flowers to grace both the garden as well as fresh arrangements from July through September. Hardy in zones 3-8. Perennial. Plants grow 18-24" tall. The 1999 Perennial Plant Association's Plant of the Year! A simply magnificent hardy perennial for any full sun to partially shady area. Once established, plants are virtually maintenance free. 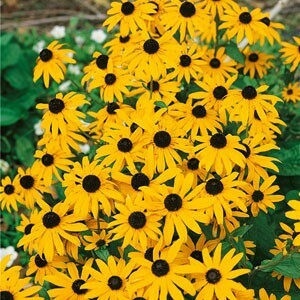 Bright golden-yellow petals surround dark brown centers. 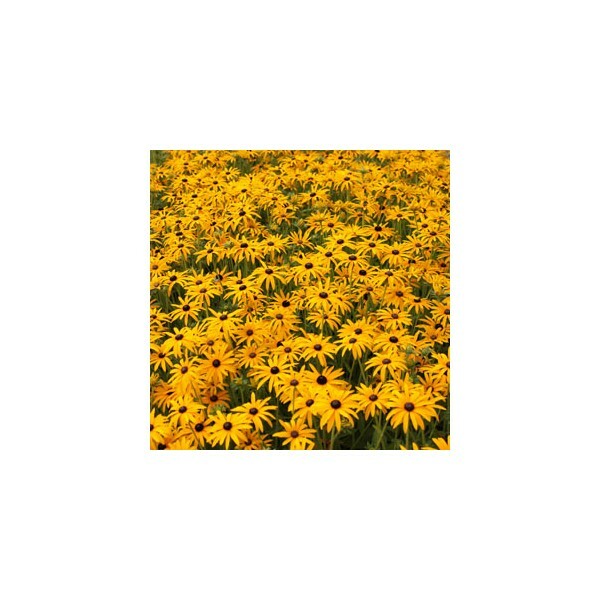 Great for beds, borders or meadow areas. Prolific bloomers, plants produce ample flowers to grace both the garden as well as fresh arrangements from July through September. Hardy in zones 3-8. Perennial. Plants grow 18-24" tall.